From Hiroshima airport: Take the limo bus to JR Hiroshima train station. It is a 50 minutes ride and it cost 2,400 yen. Then take the JR train to Miyajimaguchi, it takes 30 minutes. Then take the ferry to Miyajima ferry port, it takes 10 minutes. 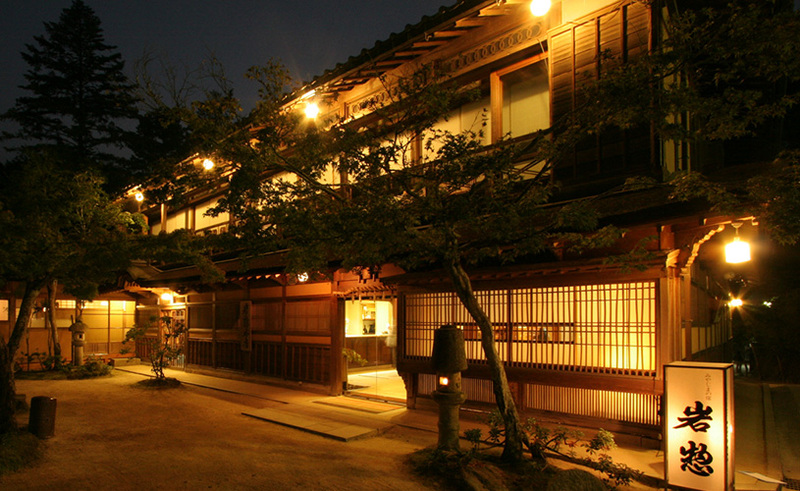 Please call the ryokan once you will have arrived at the Ferry terminal in Miyajima and the staff will come to pick you up.